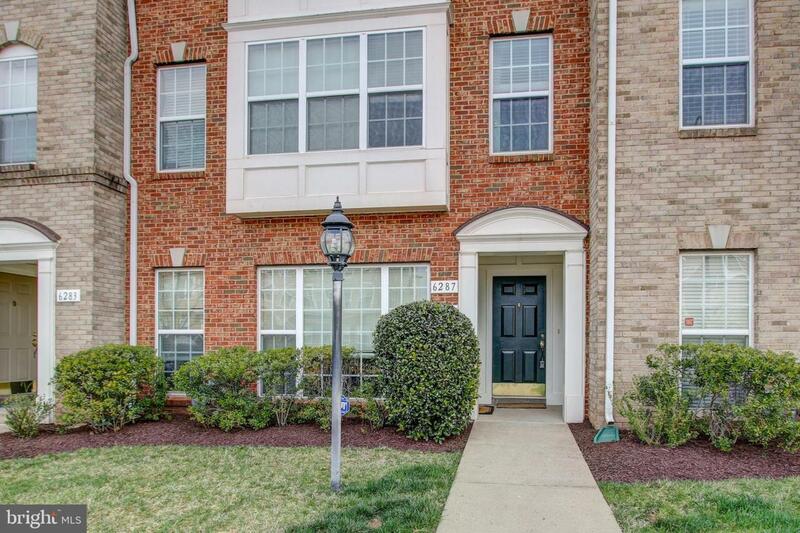 Move in ready townhome style condo located across from Heathcote Hospital, minuets from Rt 15, I66, Rt 29, groceries, shopping & more. Huge open floor plan with hardwood floors on entire main level. Brand new carpeting throughout the rest of the home and fresh paint! Tons of windows for natural light, large living room, dining room, family room and kitchen plus an office all on one level! 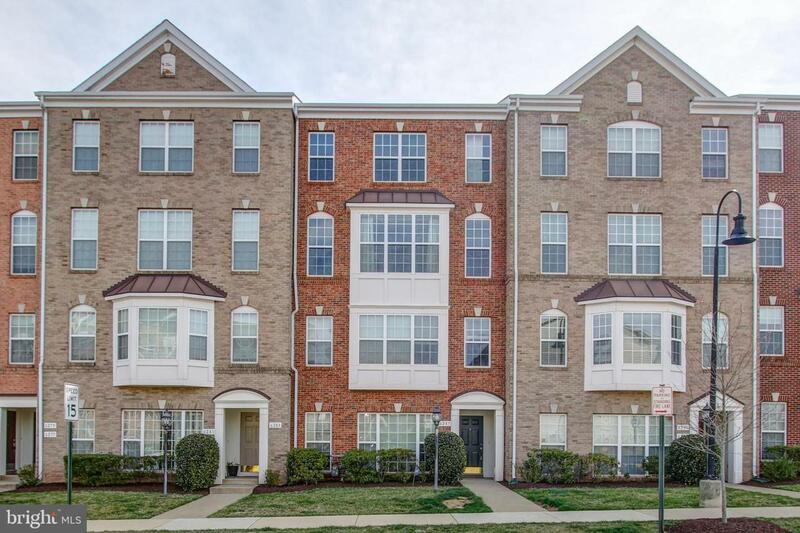 Upper level w/large master suite w/huge walk-in closet and luxury ensuite master bath. 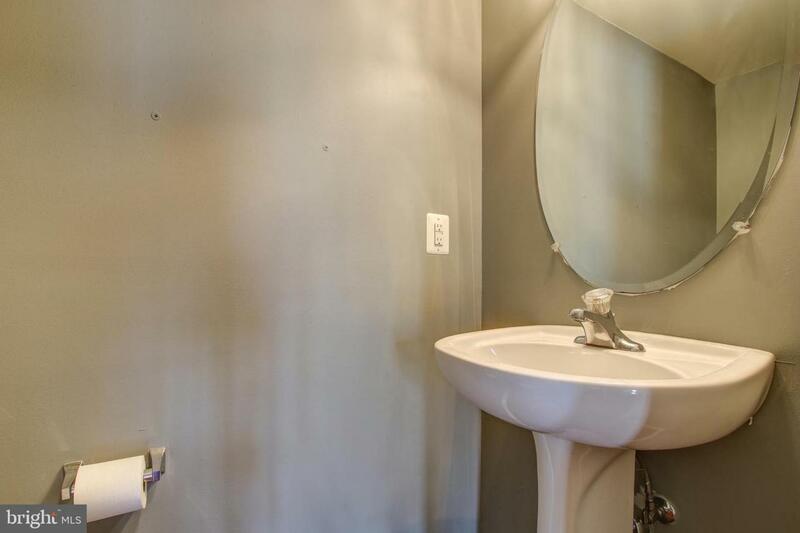 Dual sinks and separate soaking tub. 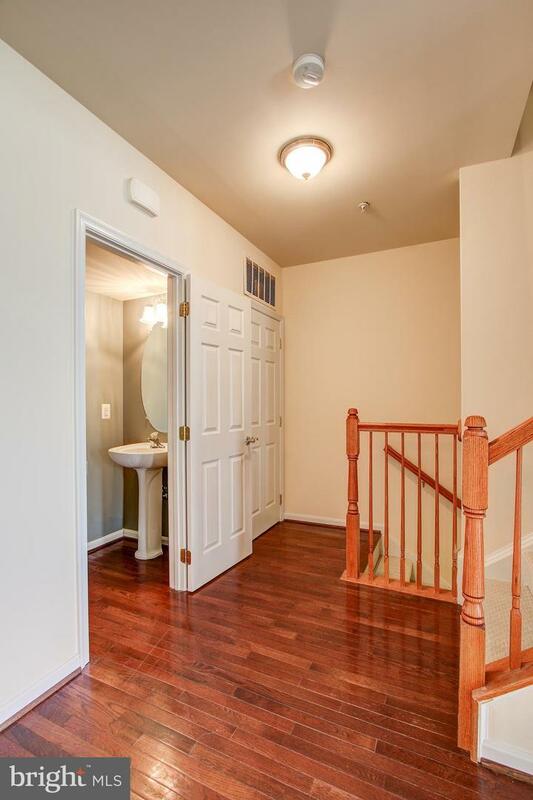 Upper level w/two additional bedrooms and a full bath plus convenient laundry closet. Great community amenities include pool, tot lot/playground and pavilion!